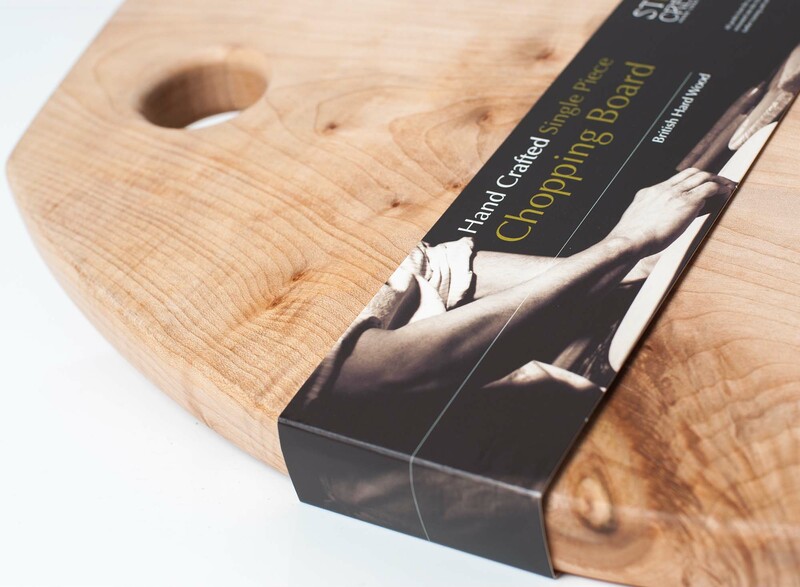 Hive were asked to help a local charity with the creation of product packaging for their hand crafted chopping boards, which had successfully been listed at John Lewis. Start is an arts and well-being charity working with people across Salford. Their commercial arm; Start Creative, sells hand crafted products made by volunteers to help raise money to continue the charity’s work. 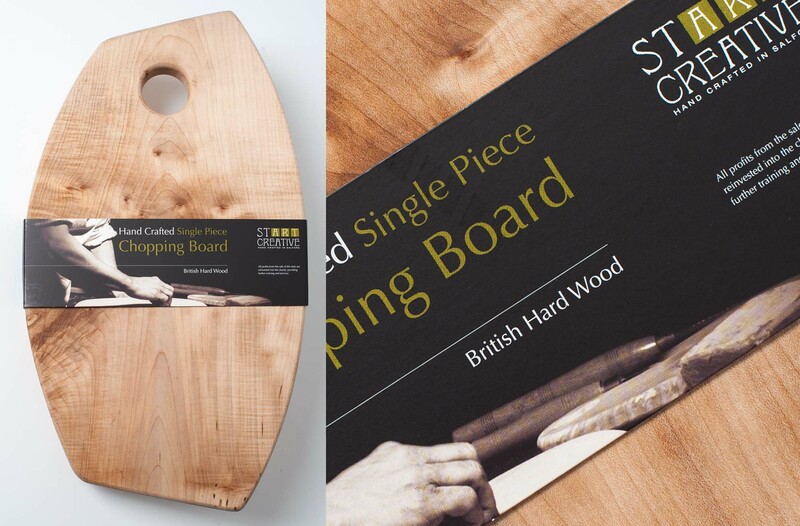 Start gave me hope, pride and confidence when I was at my lowest, and helps me now to control my illness instead of it controlling me and through woodwork I am able to give something back. If you are a school, college or university looking for help with branding, prospectuses, websites, photography or marketing, please visit our education-specific website.